What better way to start your special night on the town than with a sleek, sparkling clean limo pulling up at your front door and a suited chauffer escorting you into a spacious, luxurious cab to whisk you away. Leisure Limousine is New England's premier luxury transportation service. You can have confidence that your special night will run smoothly. Sporting Event Transportation: Heading out to a Patriots, Red Sox, Celtics or Bruins games? No need to worry about traffic, parking, arriving late or staying sober. Enjoy yourself! Have a brew or two, or more! We do the driving and you avoid the DUI. Concerts and Shows: Seeing a show at Comcast Center, Fox Wood, Mansfield and another Providence and Boston theater / performance venue? We'll make sure you get there in style and on time for the opening line. Casino Trips: Start your night in the style to which you'd like to become accustomed – a chauffeur‐driven limo ride to Fox Wood or Mohegan Sun. Try amazing top 10 online casinos by Maple Leaf. Enjoy a complimentary bottle of champagne along the way. Our driver will be waiting when you're done. Or rent our vehicle for an hour and stay the night. 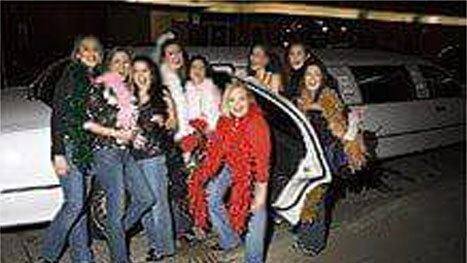 Bachelor/Bachelorette Parties: A wild night on the town shouldn't end with a drunk driving charge! Make sure everyone can get in on the fun and everyone stays safe. Let us do the driving for you, in a stretch limo, a luxury SUV, or a party bus! Book your wedding transportation with us and you'll receive a discount on transportation for your bachelor/bachelorette party. 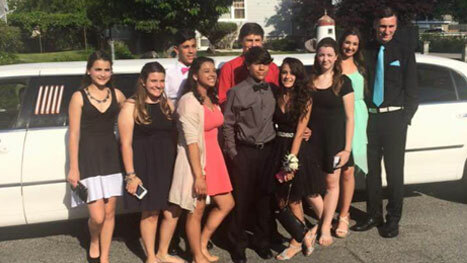 Prom Night Limo and Graduation Night Transportation: We take special care of our youngest passengers on their special evening. We give mom and dad the phone number of the driver. And our drivers stay on site at all times when escorting children to prom or graduation night activities. 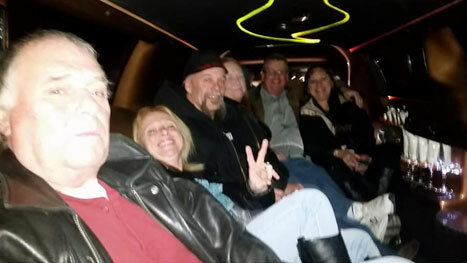 We've been in business more almost 30 years because we provide safe, dependable limousine service. Safety: All of our chauffeurs have been with the company for more than 10 years, are highly dependable and safe drivers with no criminal records. Reliability: Our drivers always show up 15 minutes early. When we call you two days in advance of your event to confirm your reservation, you will be given the name and phone number of your driver. On Time: We stay on top of traffic conditions and road construction to ensure you don't miss a minute of the fun. No need to leave someone out of the fun in order to have a safe, sober driver for the return trip. No need to worry about arriving late or the nightmare of parking downtown. Let Leisure Limousine do the driving for you. Call to reserve a luxury vehicle: (401) 683‐2683. 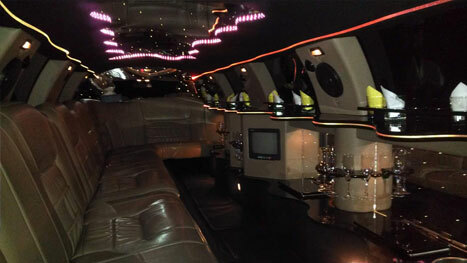 Leisure Limousine in Newport, RI has been providing safe, dependable transportation since 1987. We serve all of Rhode Island and drive customers to all New England states. We also have a location in Providence. Our firm is the only luxury transportation provider located on Aquidneck Island, home to Portsmouth, Middletown and Newport. We are a member of the New England Livery Association.